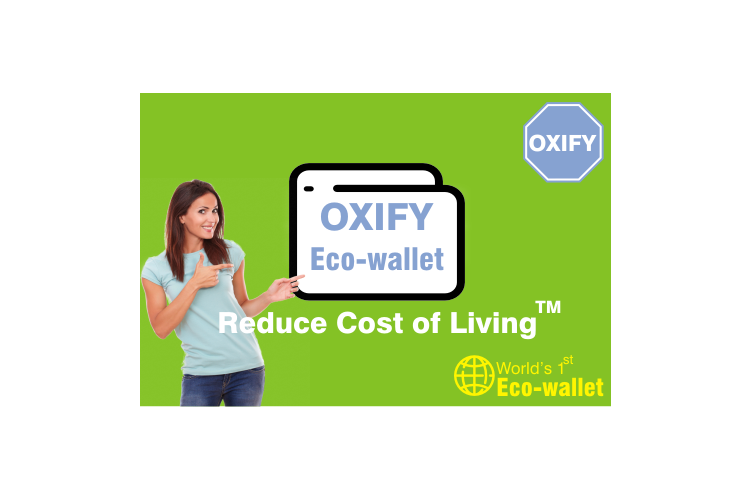 Creating the 1st Eco-wallet for the world! Are you 100% confident this will never happen? Just the way you are careful with money... do you also make sure that your child gets fresh air to live healthy? Contribute in creating a true disruption! An Opportunity for you and me to contribute in giving to our children and to the world- one of the most needed solutions so they live healthy & not spend our savings purely to breathe (take oxygen) with the help of some hi-tech machines! Prototype successful. 1st phase actual user tests (android) successful. the urban - educated - responsible families, country save millions of $ and save future! Gives you the freedom and answer- "without moving how can I responsibly dispose all scrap?" Your share could be as good as a donation for Vennture Corporation! Not everyone can afford to take care of their loved ones. Vennture Corporation's life can only be saved by donations made by kind people like you.